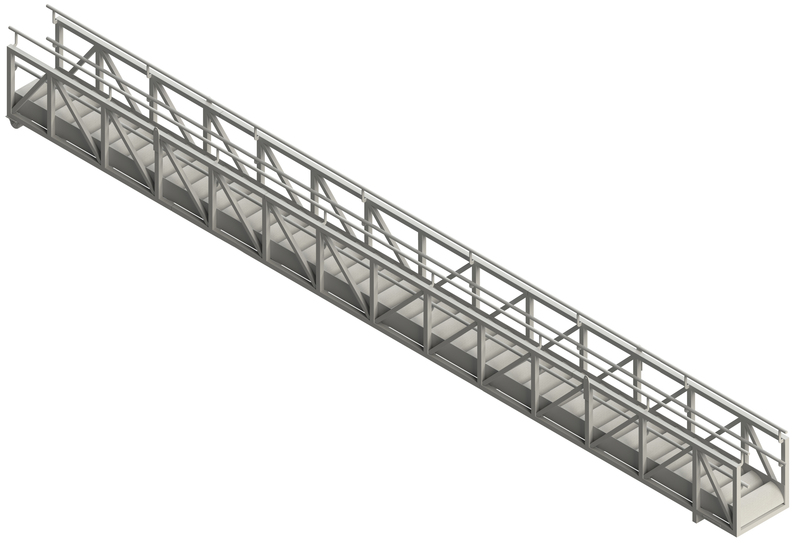 Heavy Duty Structural Aluminum Gangway with Deck Planking. 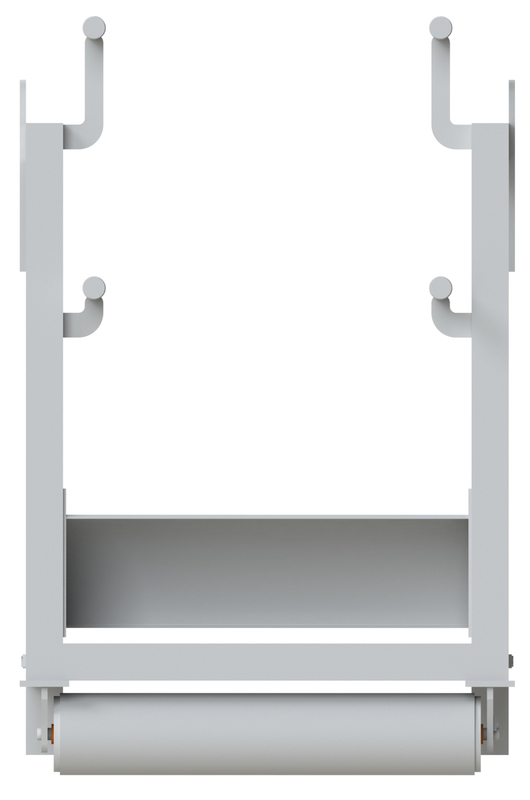 Customized lengths and widths to suit your application. Typical Maximum Inclination of 30°.